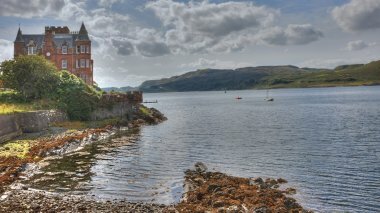 Oban is Scotland’s most popular west-coast holiday town, known as the ‘Gateway to the Isles’ and the ‘Seafood Capital of Scotland’. 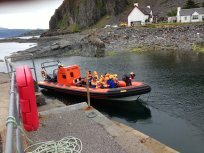 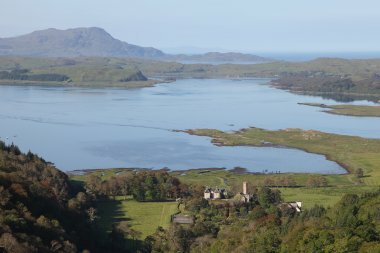 Translated as “little bay” in Gaelic, Oban is a great base for exploring the surrounding Argyll islands, such as Kerrera, Lismore, Mull, Iona, Coll, Colonsay and Tiree as day trips. 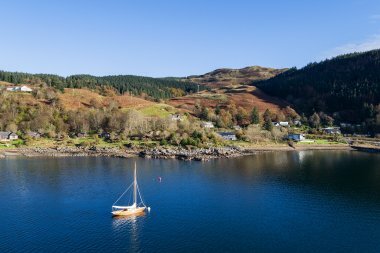 Calmac is based here and the town’s marine heritage is evident all around with two bustling piers and a step-ashore pontoon for visiting yachts, cruise ship tenders and pleasure boats. 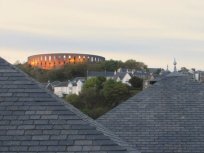 The town grew up around its famous distillery and its iconic chimney is dwarfed only by McCaig’s Tower – a perfect spot to view the sunset. 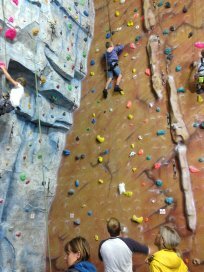 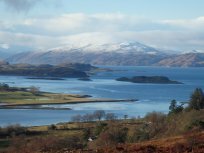 Enjoy the stunning landscapes of mountains, islands and lochs in the Oban area, as well as a whole host of activities, from wildlife and boat tours to adventure activities. 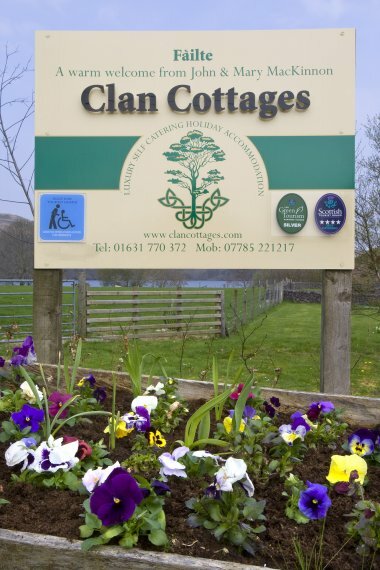 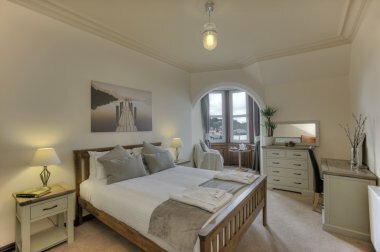 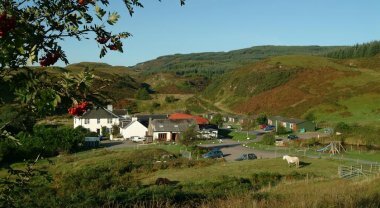 Our family run self catering lodges and award winning country pub are tucked away in picturesque Lerags Glen just 2.5 miles south of the bustling seaside town of Oban – ‘Gateway to the Isles’ and now equally famous as the ‘Seafood Capital of Scotland’. 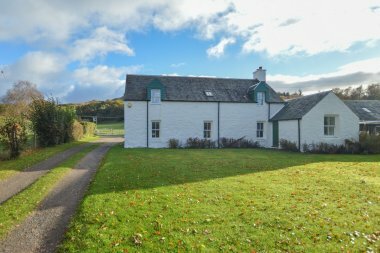 5 thatched cottages on the Shores of Loch Nell and the River Nell in Kilmore, a 6 minute drive from Oban, Argyll - Luxury self-catering accommodation. 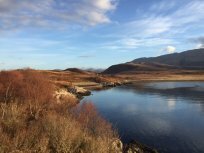 Outstanding scenery and abundance of wildlife. 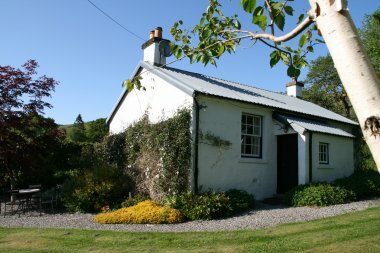 Polanach is a peaceful traditional cottage set in gardens with a burn running through, surrounded by pastures, livestock and wildlife. 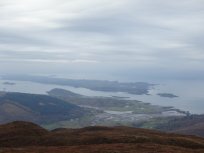 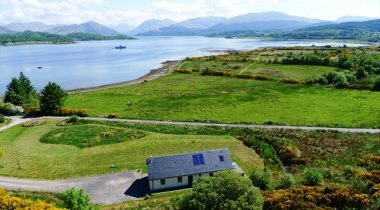 There are views from every window: of Loch Linnhe backed by the mountains of Morvern, of the islands of Shuna and Lismore. 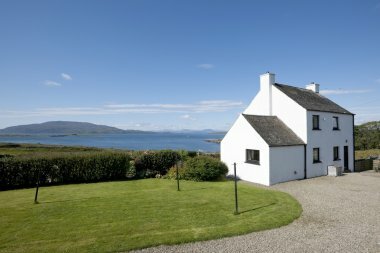 Luxury, house with spectacular views to Jura, Scarba, Mull and Corryvreckan Whirlpool. 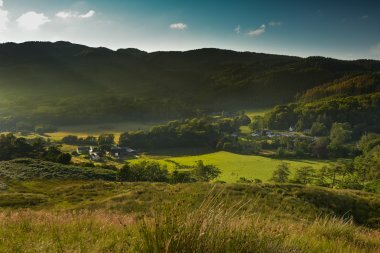 One of the finest views on the West Coast. 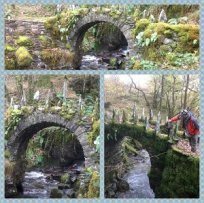 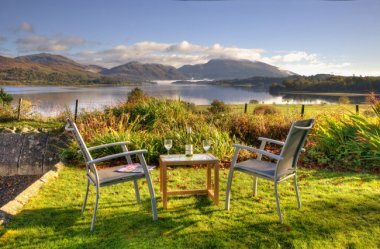 Walking, amazing scenery, wildlife – ideal retreat for romantic or family holiday. 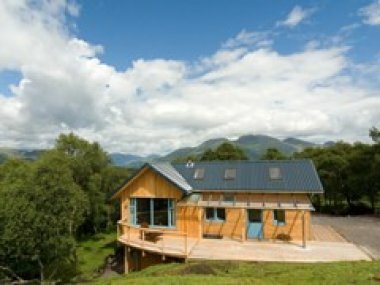 Sithean is a stunning new self catering holiday house on a sheep and cattle hill farm, overlooking lovely Glen Lonan. 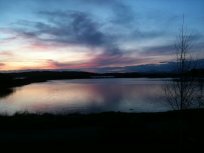 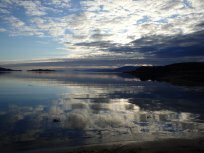 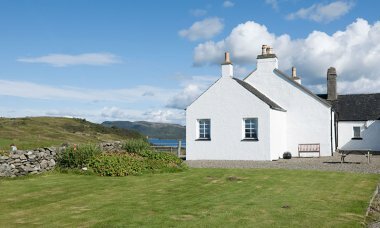 Two self catering cottages beside the sea, offering the warmth and comfort of home on Argyll's beautiful west coast. 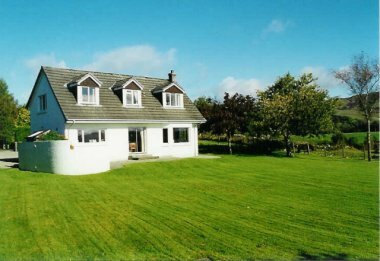 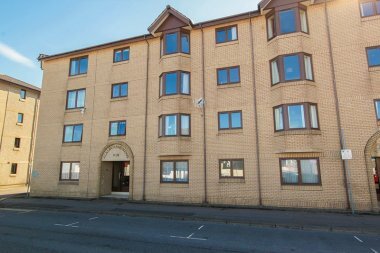 These well equipped, traditional homes have open fires and wonderful unobstructed sea views. 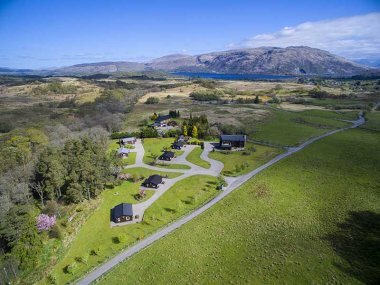 Spacious detached lodges and cottage with large balconies or decking, overlooking the everchanging scenery of Loch Creran and the surrounding mountains. 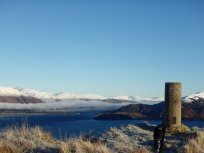 Situated midway between Oban and Fort William. 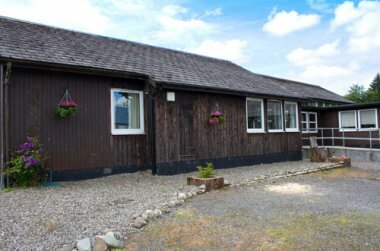 Guest information building with free Wi-Fi, and lochside Inn 500 metres away. 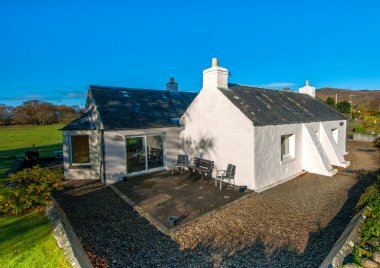 Located between Kilninver & Kilmelford near Oban, Blaran is a traditional stone shepherd's cottage, carefully modernised and extended, overlooking the Braes of Lorne and a trout stream. 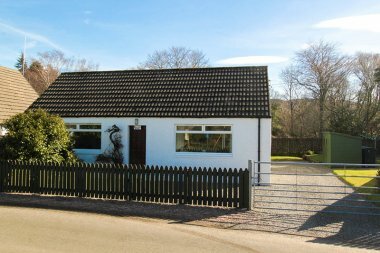 Walk the hills or relax in the fully-fenced grounds of this comfortable and well-equipped self catering cottage. 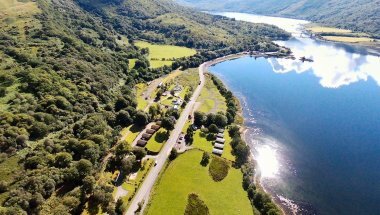 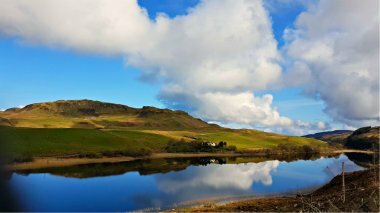 Tigh Beg Croft, the ultimate secluded Highland Hideaways yet fully refurbished to give you all the home comforts you would expect, making a great holiday destination at any time of year. 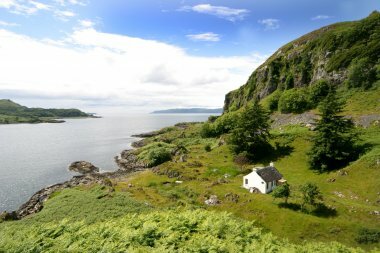 Only 6 miles from Oban with a country pub nearby. 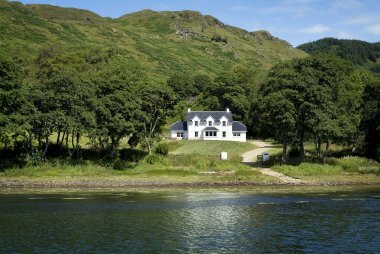 Argyllshire 4* Self Catering Cottage on a traditional Scottish hill farm by the shores of Loch Creran. 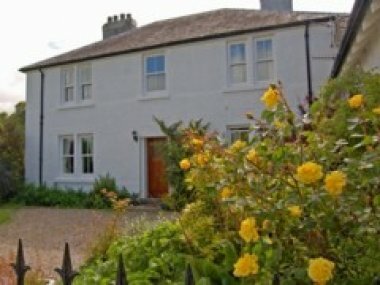 Open all year round and Short Breaks welcome.